The Interscholastic Auradon Fashion Contest is the biggest fashion event of the year and stu-dents across the United States of Auradon are buzzing with anticipation. 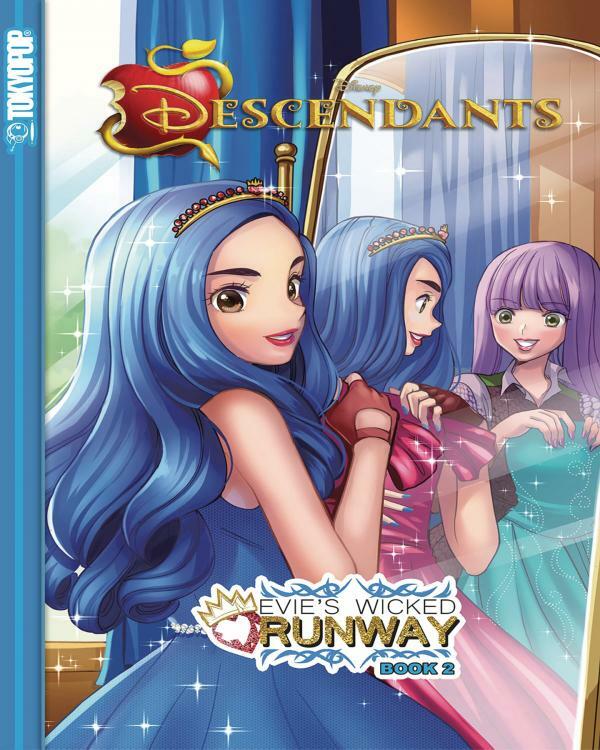 No one is more excited than Evie, the Villain Kids' (VKs) resident fashion-ista and designer extraordinaire! The other VKs roll up their sleeves to help their friend, but with another Auradon student competing for the top prize alongside her, will Evie be able to reach the top spot? And just how far are the other competi-tors prepared to go to win first place?This is book 2 of 2. 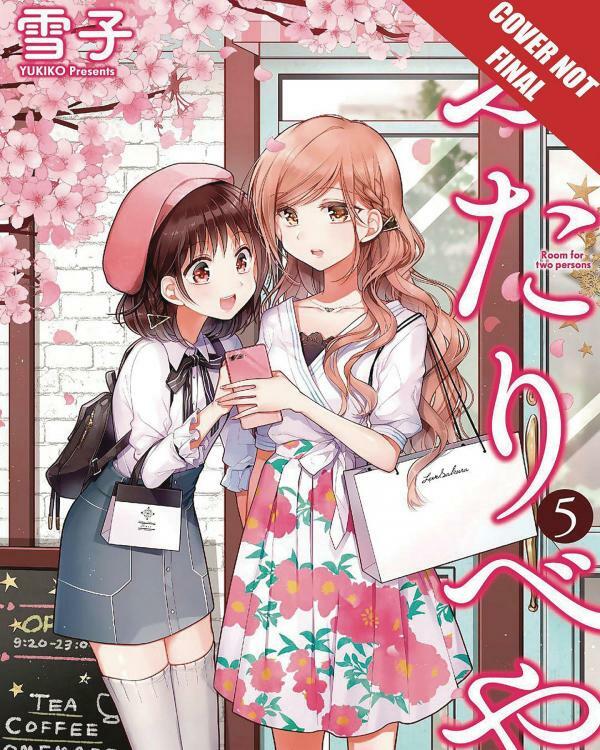 When Lulu decides to bring Yuriika and Kale with her to Japan to meet with Sumika, the two redis-cover memories of how they both came to love the same woman -- only for her to end up married to a man she had just met. The special relation-ship between Yuriika, Kale, and Reia was the spark that set everything in motion... but then, tragedy struck. What will Kureha do when she discovers the truth about her mother? 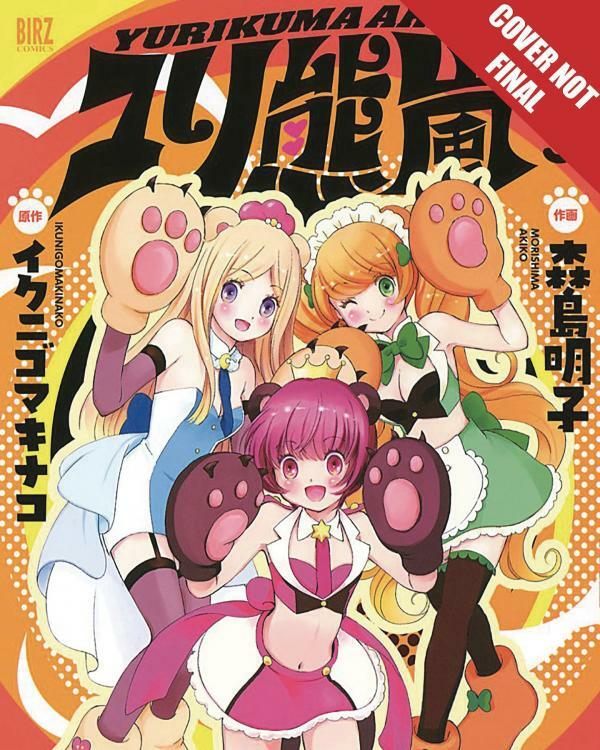 All the answers are finally revealed in this third and final volume in the manga spinoff of popular girls' love franchise Yurikuma Arashi, written by acclaimed anime director Kunihiko Ikuhara (Revo-lutionary Girl Utena, Sailor Moon R).